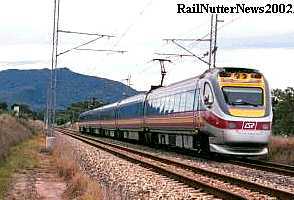 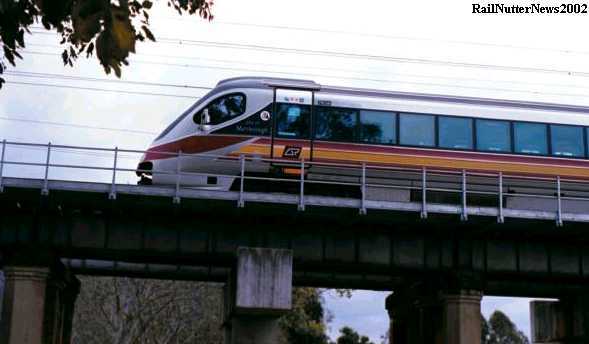 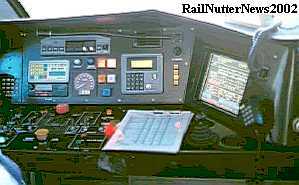 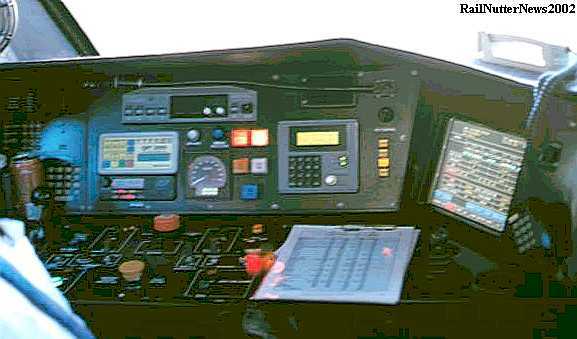 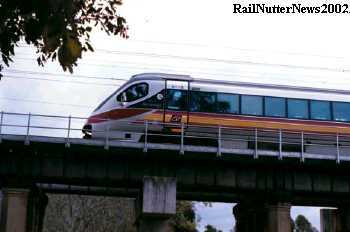 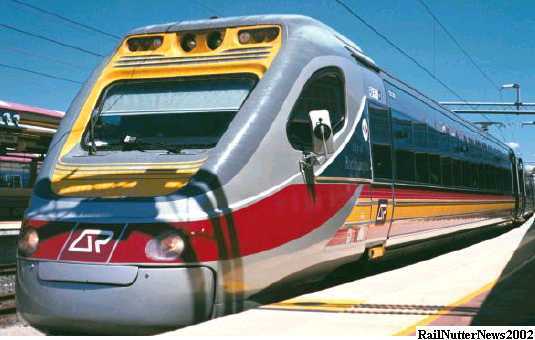 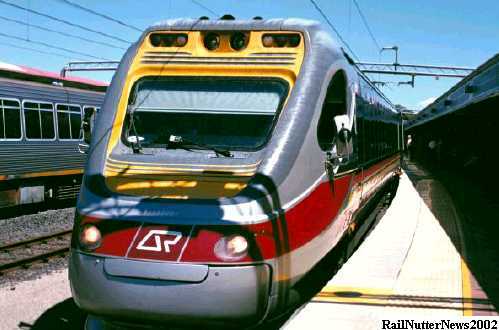 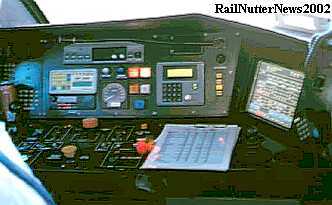 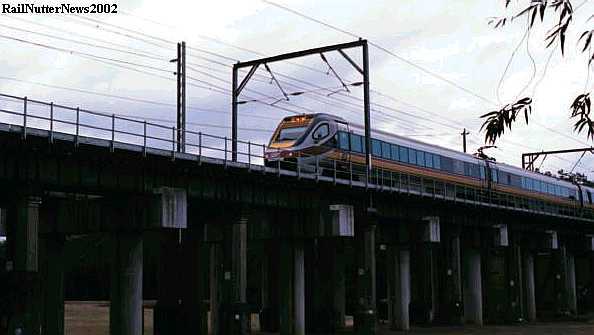 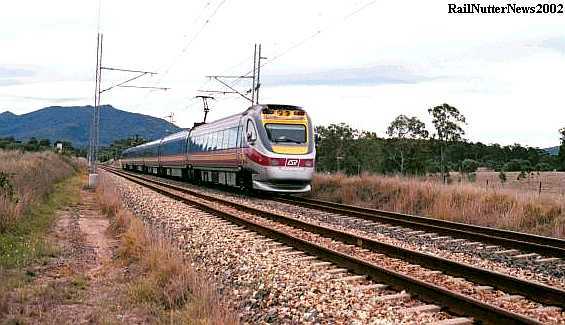 Introduced in 1998, the TILT Train travels at up to 160 kph from Brisbane northward. 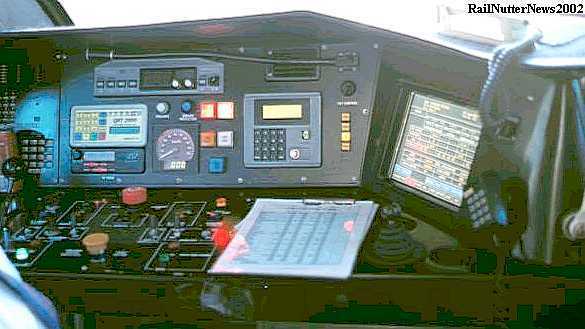 Compressed air cylinders between the body and bogies are computer controlled to achieve optimum tilt angles on curves to enable maintained high speeds. 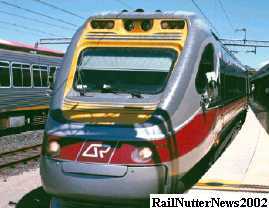 Each train set has five economy carriages, and one business class carriage.